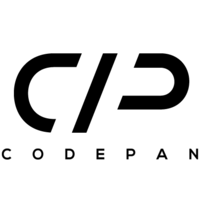 Codepan is a highly skilled and diverse technology team made of data scientists and Engineers based in Berlin. We are currently developing our first product - Streem.ai. Streem.ai is an anomaly detection solution that monitors large amounts of data using unsupervised machine learning to provide insights and identify business critical blind-spots for organizations in real time. Work autonomously and be comfortable executing projects from start to finish. Codepan is a collective of data scientists and engineers who love working on big ideas.We are thinkers and doers, never bound by the limitations of “this is how we’ve always done it“.We believe in finding new solutions for every challenge.